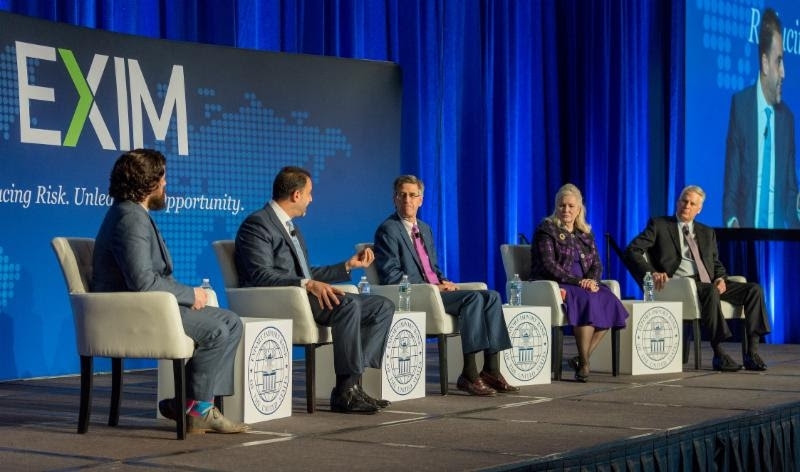 USPA NEWS - EXIM’s Annual Conference is an annual event dedicated to empowering Entrepreneurs, Businessman from around the World in term of doing Business with the United States of America. The 2019 Edition will be held in Washington DC on March 28-29 , 2019. 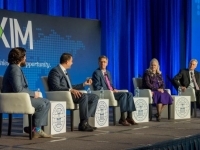 EXIM’s Annual Conference is an annual event dedicated to empowering Entrepreneurs, Businessman from around the World in term of doing Business with the United States of America. The Annual Conference presents a unique opportunity for U.S. exporters, lenders, and foreign buyers around the planet to meet and network over two days in Washington, DC. The Conference participants include representatives of companies, financial institutions, insurance brokers, foreign trade partners, and government officials. For decades Exim Bank’s Conference has been a platform for Entrepreneurs and Businessman around the World. On Day One participants will get to know about the Intersection of National Security and Export Credit and on Day Two, they will learn more about EXIM Bank and the importance of U.S Energy and Manufacturings Sectors. The keynote speaker will be Peter Navarro, Assistant to the President and Director of the Office of Trade and Manufacturing Policy, who is an active participant in the U.S. trade negotiations with China. Dr. Navarro advises President Trump on policies to increase economic growth, decrease the trade deficit, and strengthen America's manufacturing and defense industrial bases. EXIM Bank’s 2019 Annual Conference will be held in Washington DC on March 28-29, 2019.